REFRESHED + READY TO COLLAB // We're Back! Can you feel it? There’s a general vibe in the air that says 2019 is set to be awesome! 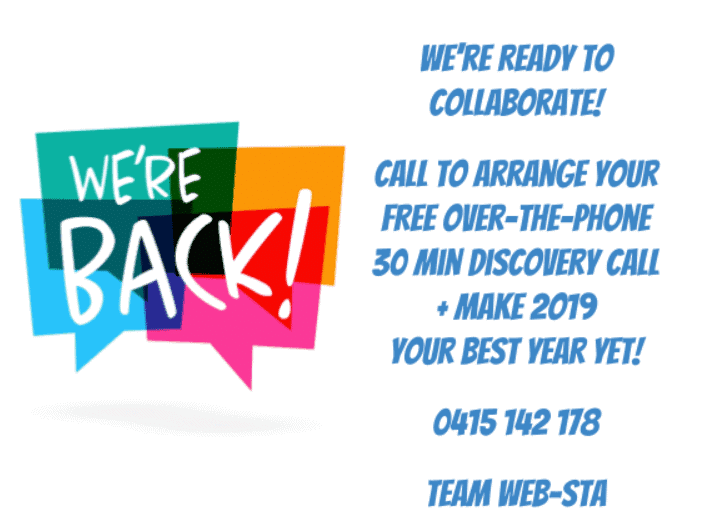 Web-Sta is poised to service valued existing + new clients because we know it can only be ‘awesome’ for us, if we help make it ‘awesome’ for you too! Make staying current affordable // package + optimise efficiencies on our end + put out special offers that are aligned to helping you achieve the awesome outcomes you need or want. 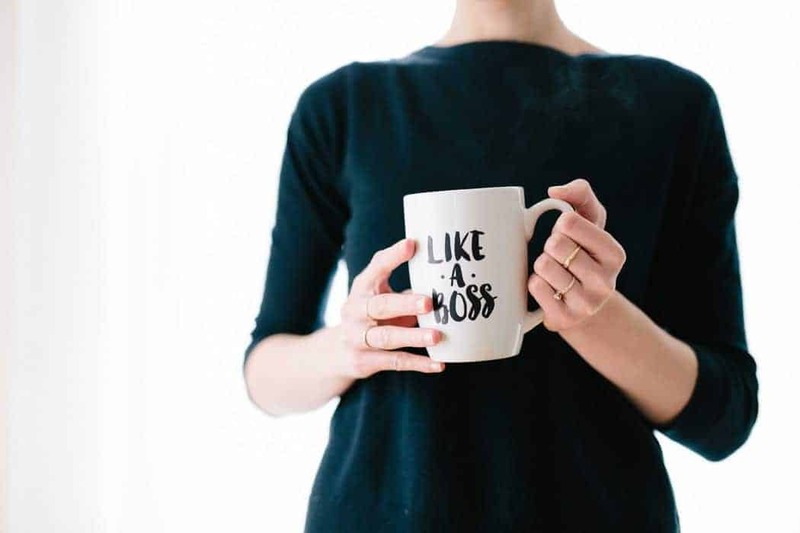 So, in the flow of connection + collaboration towards awesome, here’s 2 Ways to Enter 2019 Like a Boss!! 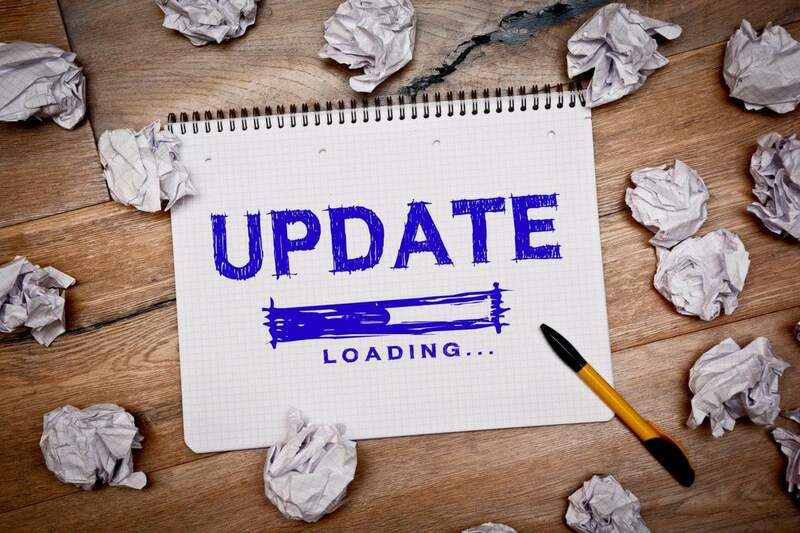 Quick off the block Web-Sta clients have already leveraged this valuable website upgrades package. We’ve extended this special offer for THIS MONTH ONLY.